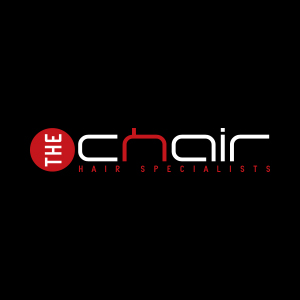 Hair and beauty salon The Chair are holding an exclusive 2017 summer offer to help you stay beautiful on the way to the beach. The King’s Mile salon can be found on The Borough and this deal is perfect for your summer holiday prep and helping to protect hair and skin. OFFER: Receive a free trial size product when you purchase any two Environ or Kérastase products at The Chair. The offer is redeemable until July 31st 2017; perfect in time for a summer holiday.